From 7:00PM to 9:00PM the entrance is free to this museum. Before your night adventures you can discover this fantastic building and its collection of art and see Picasso´s Guernica. 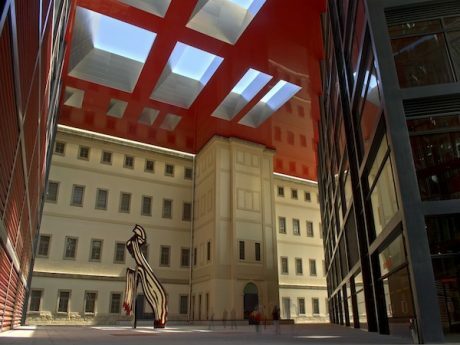 If you want to make the most out of this museum, we recommend you an evening private tour to the Reina Sofía Museum. If you like classical music, then, this is the place to be. Almost every day of the year amazing classic music concerts take place here. Find out more about the concerts and the program here. If you wish to see something more casual and fun we would recommend to visit the Circo Price or the Canal Theatre. There are normally contemporary dance or circus shows performed by international and Spanish artists. While you are in Madrid you should definitely try some traditional tapas (small portions of food). In La Latina neighbourhood, which used to be the medieval Moorish district, all the small bars, terraces and restaurants open around 8:00PM. There you can have some delicious tapas, wines and vermuth. We recommend the Cava Baja street because of its unforgettable atmosphere. 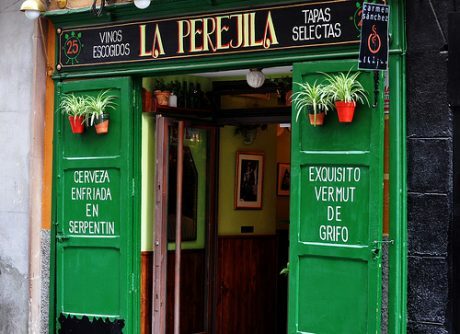 Make sure you don´t miss the Taberna Txacolí and La Perejila and their tasty pinchos (small snacks). 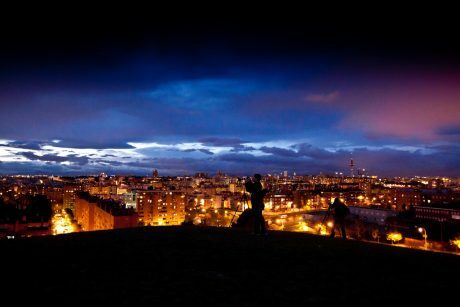 One of the best things to do in Madrid by night is to take a tour and discover this city after the sunset. You will be able to see the most important highlights illuminated and you will learn about what Madrid was like in the middle age during the night. In Madrid, there are many amazing rooftop bars where you can watch the sunset and the wonderful views while sipping a cocktail. We recommend you the Sunset Lockers (open from April to November) located at the top of the Mercury Hotel Santo Domingo. It is an oasis in the middle of the city center. If you wish to have a dinner or a cocktail and have one of the best views of Madrid than you should visit the restaurant of the Hotel Dear. 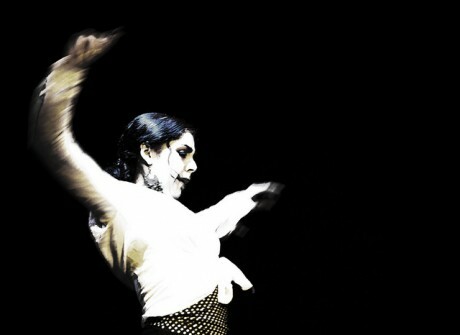 There is never enough of flamenco. One of the best things to do in Madrid at night is to go out and watch an authentic flamenco show with a glass of red wine. If you don´t want to end up in a typical tourist place, we highly recommend you the flamenco show at the dance school Amor de Dios (open only on Fridays and Saturdays). 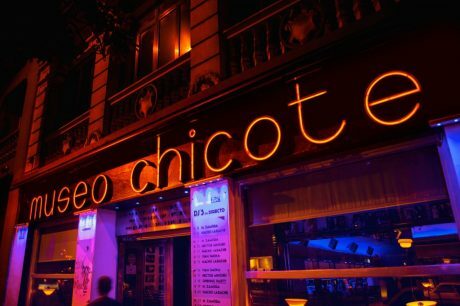 Option 1: Have a mojito and get ready for Madrid´s night life at Chicote night club. The Museo del Chicote is a legendary place in the centre of Madrid. It was open in 1940 and it was visited by Grace Kelly, Frank Sinatra, Sofia Loren, Rita Hayworth amongst many others. Option 2:If you wish to have a cocktail in one of the best cocktail bars in Madrid then go to the legendary Dry 1862 bar which won the “best Spanish Cocktail Bar award” in 2014. On this street, you will find all the monumental buildings from the 19th century Madrid which look even more prestigious with the night illumination. 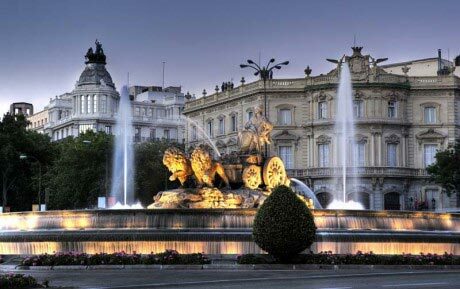 Look at the astonishing Alcala City gate or the City Hall with the Cibeles fountain which is one of the symbols of Madrid. You can climb up to el Circulo de Bellas Artes terrace to have the best view of the sunset in the area. In Madrid, you will never be hungry as there are thousands of good restaurants everywhere including more than 10 Michelin starred restaurants. 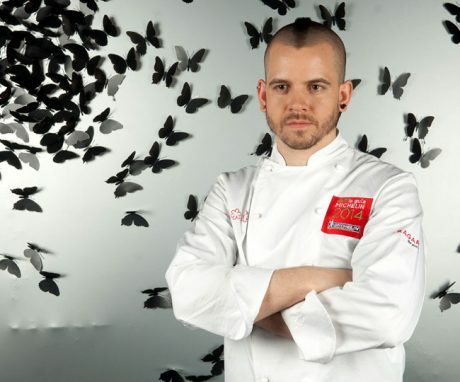 The only 3 Michelin starred restaurant is David Muñoz´s DiverXo, which is a highly recommended and unique experience (you need to book about 6 months in advance). 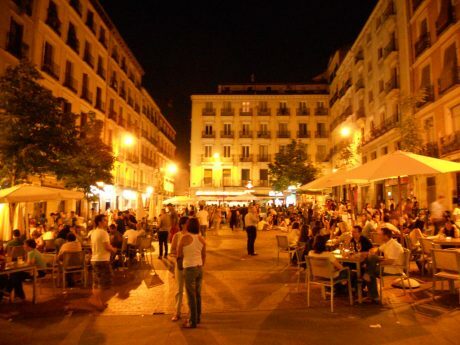 Madrid is a city where you can go out anytime of the year, you will always find popular bars full of people as well as nightclubs which are all very different depending on the district. 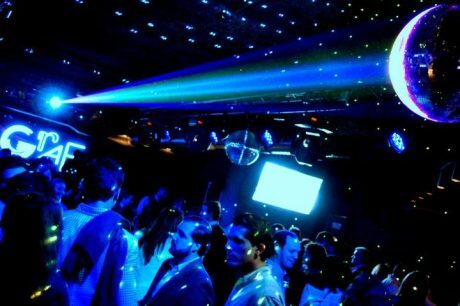 Following this, for example in the Salamanca district, you can visit chic and quite expensive VIP clubs and luxurious restaurants such as the famous Gabana Club. In Sol you can dance or learn salsa in the amazing and crowdy discos, such as El Son or La Negra Tomasa. In Lavapies or Malasaña you can meet with locals in cosy cafes (such as El Jardín Secreto), or pubs like El Corazon. The Moncloa district is also known as the student´s heaven. Please note that nobody goes for a dance before 1:00AM in Madrid, as this is when people normally finish having dinner and drinks. Whatever you pick from our “ 10 best things to do in Madrid at night” you will be amazed by the city’s energy and the hospitality of its locals.